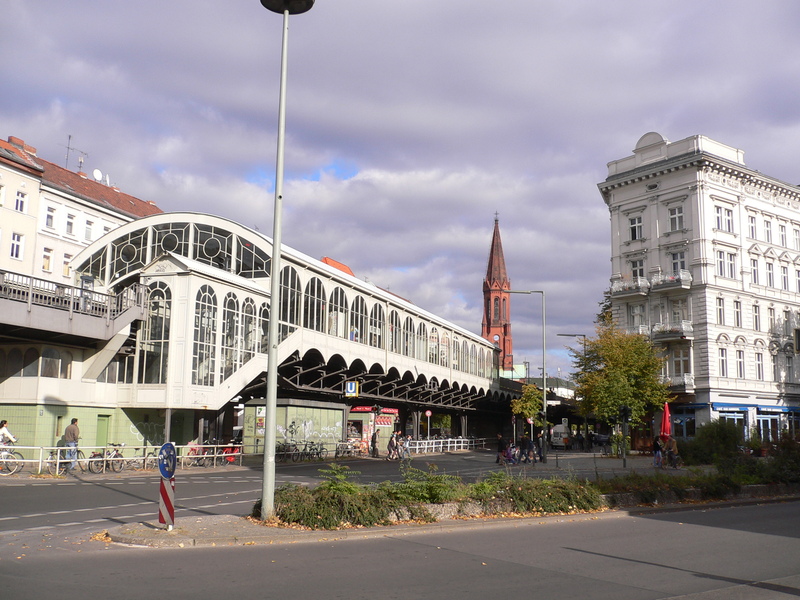 Editor’s Note: This post is brought to you by Ferdinand Nyberg, who published his last article, on the drug culture surrounding Berlin’s Görlitzer Bahnhof, last month. Enjoy! In his essay ‘The Dehumanization of Art’ (and elsewhere), José Ortega y Gasset opines that it is to the domains of art and science that one should turn if one wishes to decipher the direction of change in a society. Artists’ methods and practices, in this reading, presage that which will (or at least what might) happen in wider society. The many objections to which this avant-gardist view of culture might be subjected do not interest me here. Instead, I should like to colligate this notion with the idea that an artwork’s ‘identity’ can be found in its minor details, as put forth by art critic Giovanni Morelli. An artist’s style, claims Morelli, and – if you will – an artwork’s ‘truth,’ isn’t found in the ‘big picture’; rather, it is located in its subsidiary features. If an artwork depicts a human, focus not on the body as a whole but on the hands, ears, or other body parts. (Many historians will be familiar with Morelli via Carlo Ginzburg’s essay ‘Morelli, Freud and Sherlock Holmes.’) What happens when we juxtapose these two ideas? I claim that reading art might indeed provide indicators of social change but that these often lie not in the ‘broad strokes’ or deliberate techniques of the artists (or here, auteurs) – instead, changes are best found in their apparently incidental gestures. Below, I identify one such gesture (or gesticulation). Artificial acting techniques abound, of course. Some of these are immanently tied to generic requirements or traditions. Thus the exaggerated facial expressions, overdone makeup, and high-decibel speaking of a theatre actor is totally acceptable and left unquestioned by viewers. It’s simply how theatre is done; and if actors were to stray from this tradition, the back audience would likely demand a refund. Other artifices, however, aren’t meant to be noticed – these proliferate in film.